On Wednesday, November 7th, FWSF hosted an insightful and engaging industry leadership panel at the UC Berkeley Haas School of Business. 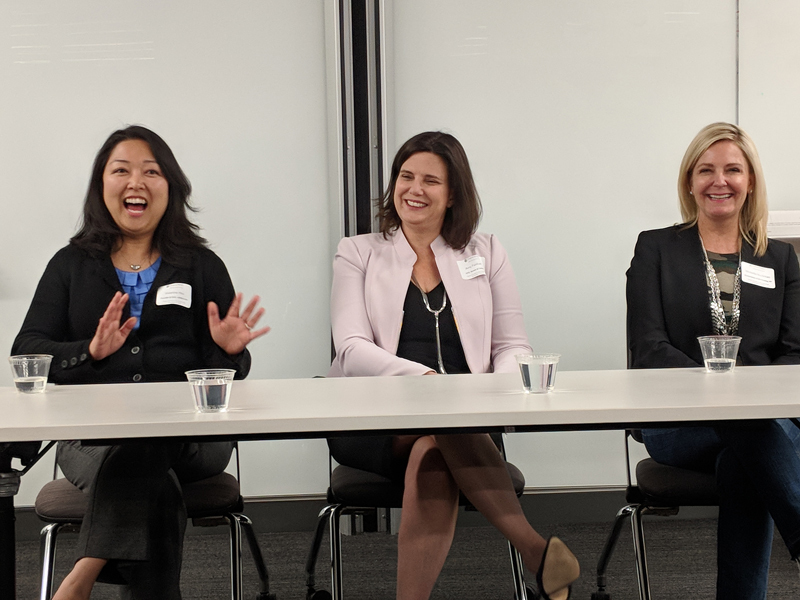 Panelists included LENDonate CEO and Founder Vivienne Hsu, Hewlett Packard 3-D Printing Global Head Michelle Bockman, and Brown and Caldwell CFO Amy Fairbank. Nerdwallet Senior Associate of Business Operations Blakely Larson was a stimulating moderator. FWSF VP of Programs Sue Mazzetti welcomed everyone with inspiring remarks and news about upcoming events. Have you been curious about how you can get more involved in FWSF? Or maybe you want to deepen your relationships with other members? Or perhaps you want to increase your efforts to give back? Have you considered what it would be like to join a committee, especially if you are new to the organization? To new members, joining the FWSF committees or board might seem a bit of a mystery, but in fact, it’s very simple. 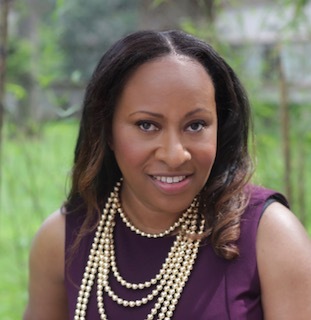 Meet Cameo L. Roberson, Principal & Financial Advisor at Atlas Park Consulting & Finance and new member of FWSF.